None of this data comes from LR so it is collected from many sources. It's a shame manufacturers don't release this sort of thing. It could clear small issues such as is Luxembourg's figure also included in the one for Belgium? The only company I know of that does release official sales by nation is the Renault Group. 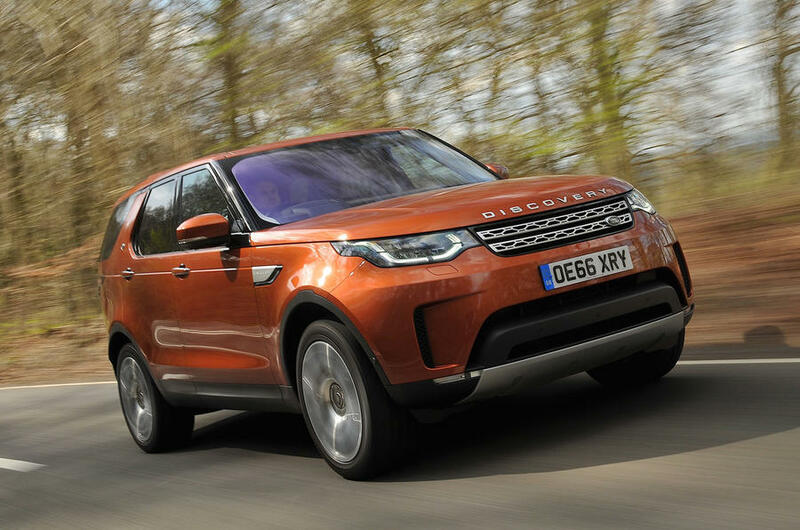 LR sales were up 2% in 2017 but down 7% in 2018. The main reason for the dip was China, the true reason for the big fall there is shrouded in silence. That could be due to issues that are sensitive. China has gone from top to third in dramatic fashion. The USA has stood up to the plate and effectively swapped places. The UK has been solid at second. The drop in Germany may be in small due to LCV sales not being included in 2018. In the list below the countries are colour coded by region. Dark blue America, pale blue Europe, green Asia/Pacific and orange Africa/Middle East. 30 23 Kuwait 1,676 0.4% 66% 1,009 0.2% ? *Excludes LCV sales in 2018.